Starlet false eyelashes are made using light metallic gold fibers that are intertwined with criss-crossed light teased hairs create a show-stopping effect on your eyes. 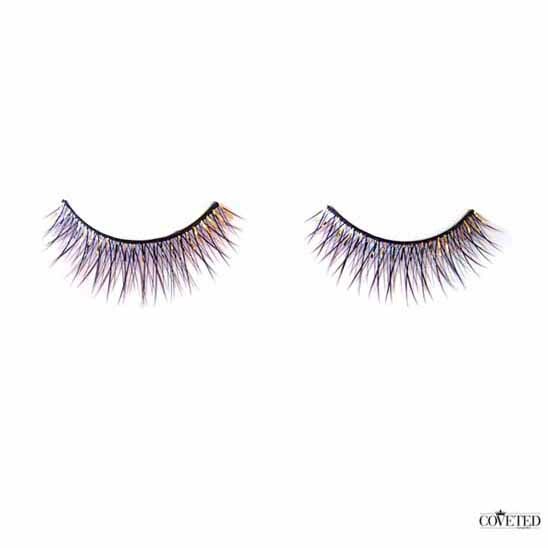 Handmade with natural hairs and comfortable to wear, these lashes will dazzle your audiences wherever you go for the night. 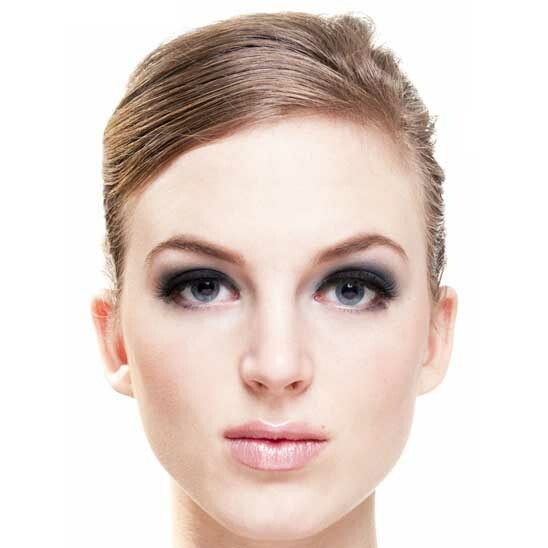 If you have ever worn false eyelashes you have probably worried about them falling out more than once. This is a common concern for many of our customers are there are several simple steps of precaution you can take in order to eliminate the chances of this happening. First of all, make sure you attach them properly, as close to your lash line as possible. Then make sure you use a really good eyelash glue and make sure you let it dry completely before opening or moving your eye. Keeping your eyes closed while it dries is a good idea. Finally avoid touching your eyes through out the time you are wearing them and make sure you keep and extra tube of eyelash glue in your purse just in case. 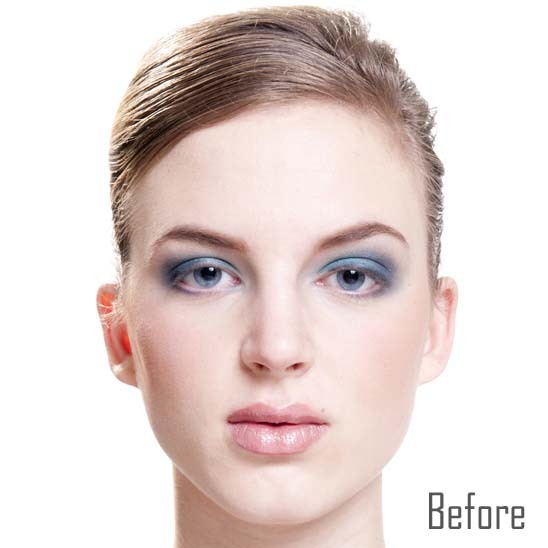 Removing false eyelashes is actually very simple, in fact the simplest part of the whole wearing fake eyelashes process. There are some common misconceptions such as it being painful or ripping out your natural lashes but these can often be avoided. All you have to do is simply place the inner end false eyelash between your thumb and index finger and pull towards the outer corner lightly and slowly in one swift motion.